Denmark's initiative against food waste, "Danmark mod Madspild", which Salling Group and a number of the country's leading companies stand behind, will now be handed over to the Danish Ministry of Environment and Food’s upcoming think tank on the prevention of food waste and food loss. A number of the country's leading companies and organisations, including Salling Group and Arla, launched an ambitious partnership in August under the title "Danmark mod Madspil" (Denmark Against Food Waste). The Danish Ministry of Environment and Food launched its work to establish a new think tank on the prevention of food waste and food losses around the same time. As the actors behind the two initiatives share the same interests in relation to the achievement of the ambitious objectives, both sides have shared the desire to bring the initiatives together. - I am really happy that "Denmark mod Madspild" is going to be a part of the think tank's work. The think tank and "Denmark mod Madspild" can jointly use some of the work that has already been drawn up to get an even greater number of interested organisations into the agreement, says Environmental and Food Minister Jakob Ellemann-Jensen. 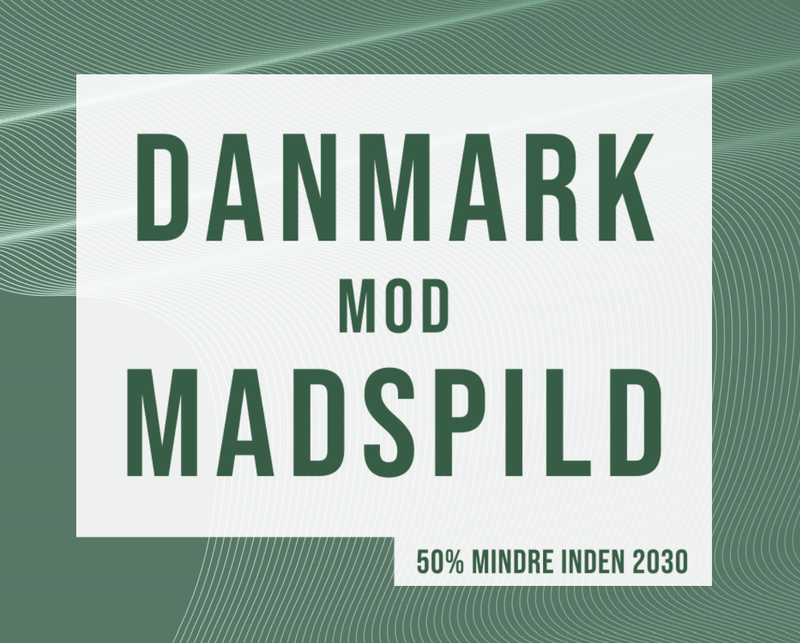 - Together we have created "Denmark mod Madspild" to take on a common challenge. The fact that we can now transfer an initiative launched in private to the Ministry is a strong example of how we in Denmark can enter into partnerships and collaboration on key issues — across sectors and between public and private actors. We are also pleased to have helped develop the concept and platform for a future national action plan towards halving food waste in 2030, says Per Bank, CEO of Salling Group. In order to strengthen the overall Danish effort to prevent food waste and food loss, the Danish Ministry of Environment and Food is working on establishing a think tank for the prevention of food waste and food loss. The purpose of the think tank is to ensure widespread consolidation of the work to prevent food waste and food loss underpinned by expertise. The think tank must therefore build on cooperation along the entire food chain. The think tank is inspired by the UN’s sustainability target no. 12.3, which concerns the reduction and prevention of food waste and food loss. The think tank will give rise to the establishment of a number of new projects, including a voluntary agreement on a joint reduction target for the whole of the food value chain from farm to fork. The other projects under the auspices of the think tank will support efforts to achieve the objectives of the voluntary agreement. The think tank's secretariat will help to support cooperation within the voluntary agreement, i.e., it will qualify sub-targets, concrete actions and data collection and reporting, as well as assist with communication.